I am SO excited to bring you another “BABE BEHIND THE BRAND” blog, where I introduce you to some of the MEGA #GirlBosses I have had the pleasure of meeting (or insta-meeting) through Champagne S’il Vous Plaît. 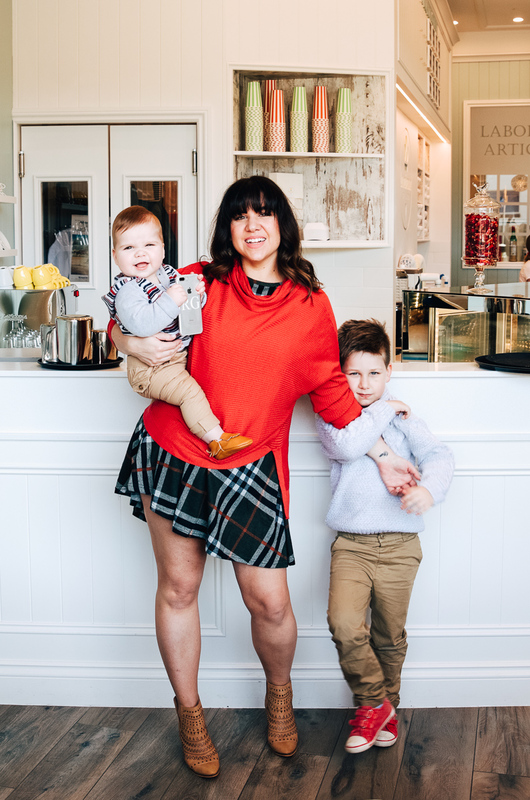 Today I’m introducing you to Lauren from Moolk, a Mama of two little girls who is passionate about bringing you non-breastfeeding specific yet breastfeeding friendly pieces that are cute and fashionable! CSVP: What was the inspiration for starting Moolk? M: I was a few weeks into my new mum gig, standing in front of my wardrobe after having a shower, counting down the minutes before my baby would soon wake again, staring at my ‘pre-pregnancy’ clothes with a look of utter frustration and despair on my face trying to find something to wear that I could still breastfeed in. There were tears (thanks, hormones!) and my Google hunt for breastfeeding friendly clothes began. 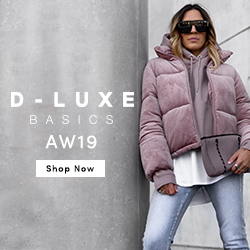 Everything I came across was totally not my style, quite ‘bland’ and outdated, or I’d hit the jackpot and find something that resembled ‘me’ but quickly deflated when I saw the exorbitant price tag. Breastfeeding clothes are kind of like weddings – as soon as you ‘label’ something breastfeeding, the price seems to triple! So after venting my frustration to my partner, it dawned on me that this gap in the market is one I could fill – I have a marketing and business background so knew I had the skills, but most importantly, I had the fire in my belly. And so Moolk was born! CSVP: What sets Moolk apart from other brands? M: We exist for breastfeeding mums and everything we do is for them. 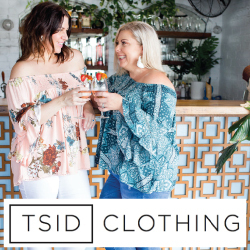 This goes further than curating feeding friendly clothes too; if we can make a feeding mumma smile through a fun product description or quirky insta caption, we’ll do it. If we can uplift a momma’s spirit when she’s having a down day, we’ll do it. If we can impart a bit of advise or share a breastfeeding hack, we’ll do it. If we come across a funny meme or gif that we know will guarantee a belly chuckle, we’ll do it! Breastfeeding can be bloody hard, both emotionally and physically, so we try not to take things too seriously and spread as much fun, laughter and positivity as possible. Mondays and Tuesdays are my 2 dedicated working days. My girls spend a day with each grandma while I kick Moolk goals. Wednesdays are our groceries/jobs around home/washing day – yes, I still do my groceries in person because I feel too disconnected from my food if it’s delivered #weirdo and immensely dislike how many plastic bags they use. Thursday and Fridays vary week to week, but involve lots of play/activities with the kids and I do like to get out of the house by this stage so sometimes we hit the park or shops. Weekends are for catching up with friends and family time! M: Definitely my eyebrow pencil, although I am booked in to have my brows feathered soon so once that happens, this answer will change to mascara! M: Give me a full fat, frothy, chocolate powder topped cappuccino every day of the week. CSVP: What is your Must have piece from Moolk? M: The Frontier Dress. It’s such a great all-rounder and suits so many different body shapes plus can be styled for any occasion. M: Not enough! Honestly, this is something I am focusing on in 2018 because without it, we burn the candle at both ends and everyone suffers. Catching up with my girlfriends sans children for coffee/brunch is always a great cup filler for me. CSVP: What is the best thing that has come out of running Moolk? M: Oooh this is a tough one, it depends on the day/my mood but I can’t go passed coral. M: I’m a Pinot Gris gal!